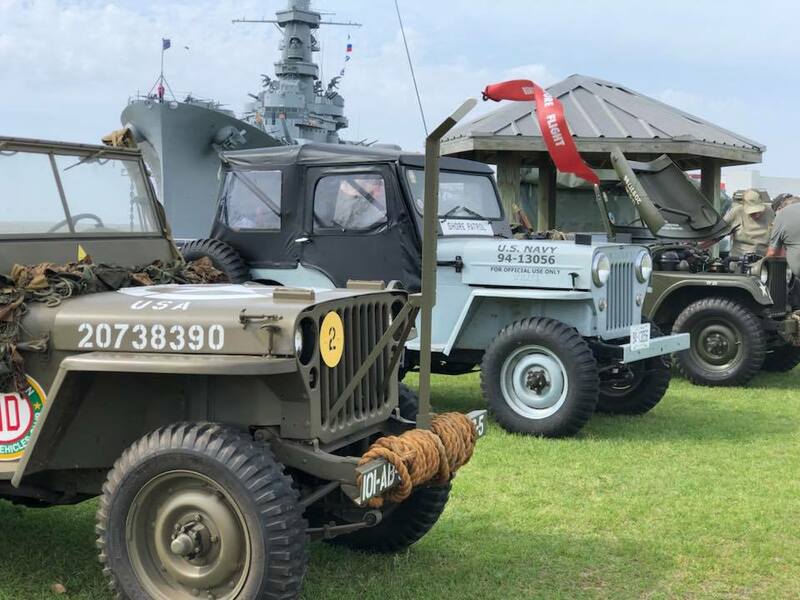 Come enjoy the display of vintage trucks, jeeps, motorcycles and more during this annual show and swap meet. Located in the recreational area of the park, adjacent to the fishing pier. Enjoy looking through the memorabilia and see what’s for sale. Show is free of charge. There is a $4 park entry fee.